January Third Class – Midleton Educate Together N.S. 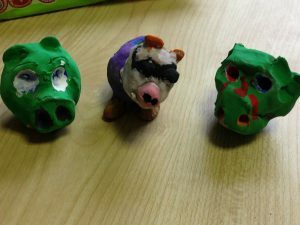 This month the boys and girls of 3rd class were given an opportunity to express their creativity through the medium of clay. 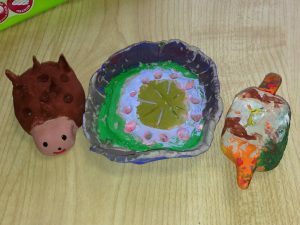 Following a discussion on past experience with clay, techniques used and the viewing of demonstration views, each child was asked “What can you find in a ball of clay?”. The creativity was wonderful and it was great to see each child produced. 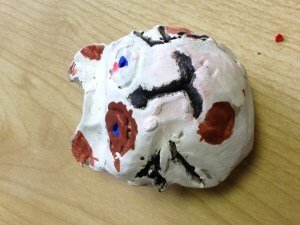 The following week the clay was painted with great care and detail. We certainly have potters in the making! !